WHO SAYS MAN CANT BE IN STYLE ? part II. Hi, remember part I. of this post from September last year ? Yes its been a while, since the first part. You can find it by clicking ˙˙˙˙here…. 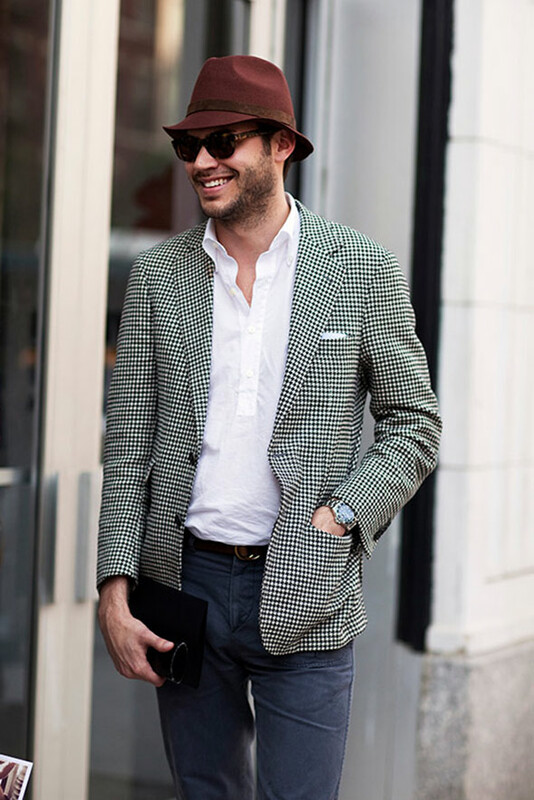 In this post I'm putting photos of great styled men's, that can be used as inspiration for yours boyfriend, husband, friend or even for YOU (in case you are men or you just like to dress up like one ). 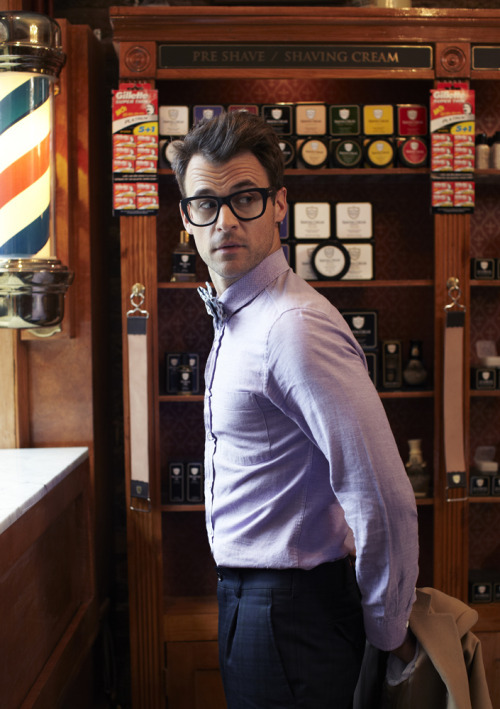 love this post- guys can look so hot rocking the geek chic look with the glasses. though the guy in the 'hot and cute' photo in your other post has STOLEN MY HEART. who is he?! he's so gorgeous, and has such a cute baby! 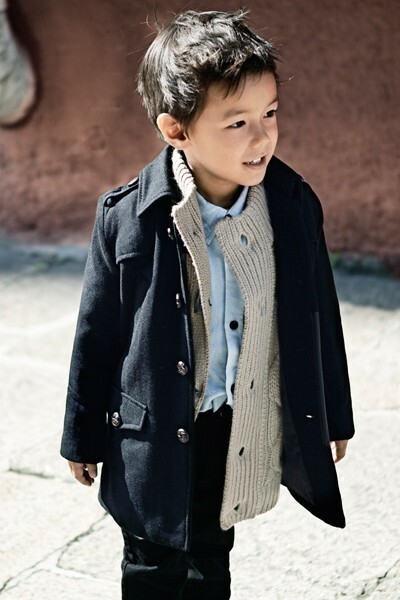 This post is great, not only gorgeous well dressed men but also an adorable chic kid!